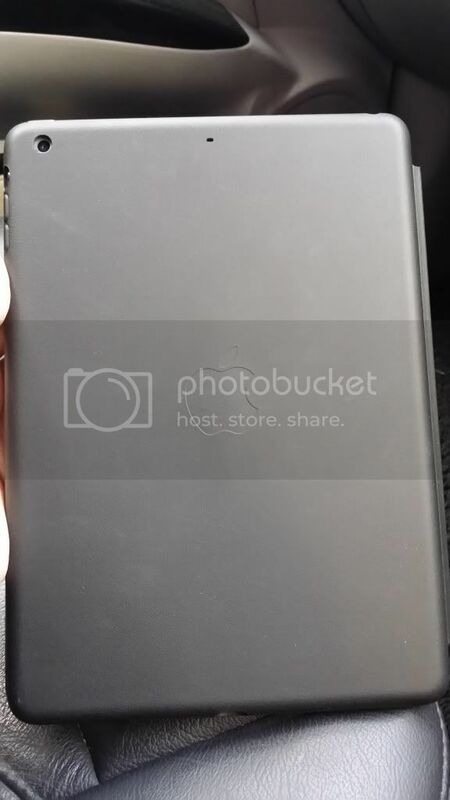 Is this the back of the black smart case ? Is it grey not black ? 20 cases/cover u can consider. Most impt is that cases should not add too much weight and defeat the main strength of the Air. i bought this puro case at best denski. sleep/wake tested working fine. slim design which does not add too much weight and thickness. so near my hse. from the apple store inside i suppose? u can post some pics of the red case with the ipad? Last edited by cspotato; 03-11-2013 at 02:23 PM..
Red will become tainted metal red after getting dirty. Also stylish. There are few SPIGEN ultra crystal screen protectors at one of the shop at Funan level 5, price at $39.